TENTATIVE! 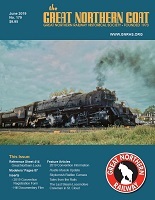 Representatives of the Great Northern Railway Historical Society will be present at the River City Modelers Fall Train Show and Swap Meet with a booth representing the GNRHS, ready to answer your questions about the GNRHS, benefits and membership. 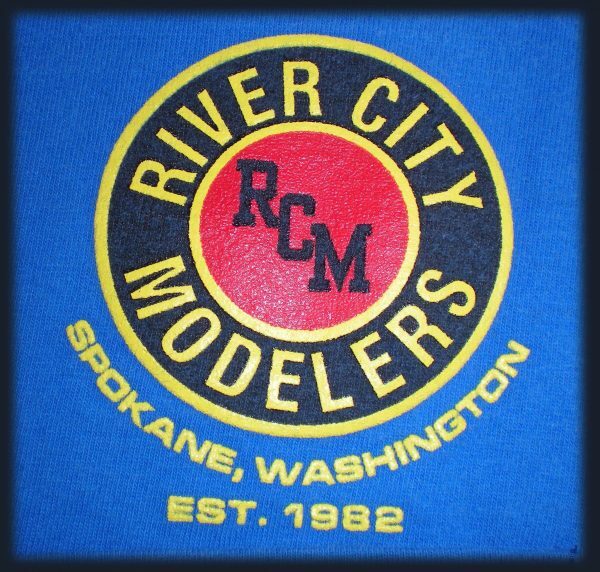 The show will be held at the Spokane County Fair and Expo Center in Buildings A, B, & C.